Under broad direction, plans and manages assigned Real Estate Services projects including design, construction, renovation, or replacement of company office, laboratory, manufacturing, warehouse, service center, and site infrastructure facilities. Supervises through subordinates up to 20 subcontract employees. Coordinates diverse activities within a functional area. Provides Global Technical support and develops standards and best practices for all Real Estate projects. Supports other design and construction team members with drawings, design expertise, and best practices. Plans work and administers policies. Job role has budgetary type of accountabilities or directly impacts a revenue center's viability or its quality of service via personal contributions. Job role contributes directly to value creation. Skills are typically acquired through completion of an undergraduate degree in Architecture or Engineering, and 5 years of experience in project management which includes experience in facility construction or remodeling and management experience. Location: Building 107 Cilandak Comm Est, Jakarta, DKI Jakarta, 12560, Indonesia. 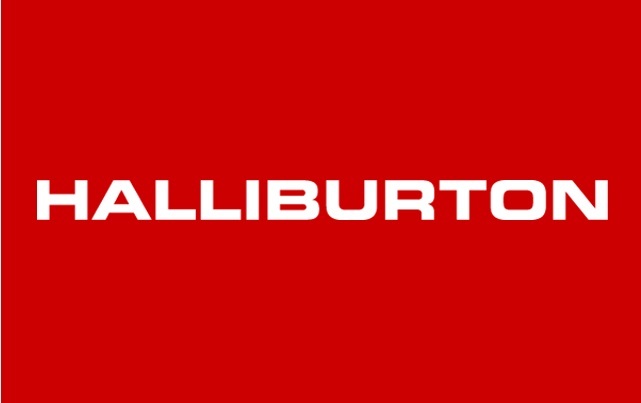 Thanks for reading Halliburton Jobs: Manager - Real Estate Projects. Please share...!